A minor detail when it comes to surfing? You’ll need a board. We like the Average Joe model from Channel Islands Surfboards. With its manageable weight and length, it’s exactly how the Santa Barbara-based team of surf professionals designed it: simple, fun, and easy to ride, no matter what level you’re at. 65 years since creating the first wetsuit in a small NorCal surf shop, O’Neill has become synonymous with surfing. With styles for every age and level of experience, the Epic suit is perfect for beginners, made with the brand’s signature UltraFlex neoprene at an affordable price point. Finding a suit to withstand the waves can be challenging, especially for women. Increasingly popular styles of ocean-friendly leggings nix that issue and let you coast carefree. We like L.A.-made brand Seea for their variety of textures and patterns in UV-protected fabric. 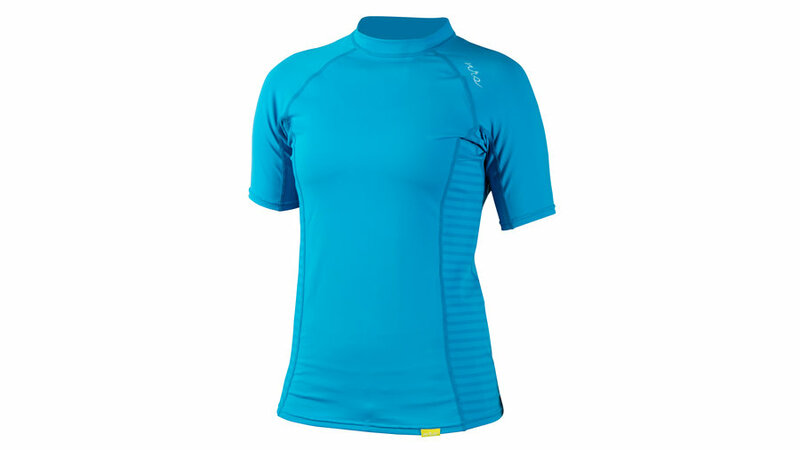 Hit the waves with a sleek and lightweight rash guard, like this one from Northwest River Supply. The soft spandex blend lets you move through the water freely and will protect your skin from the sand and sun. 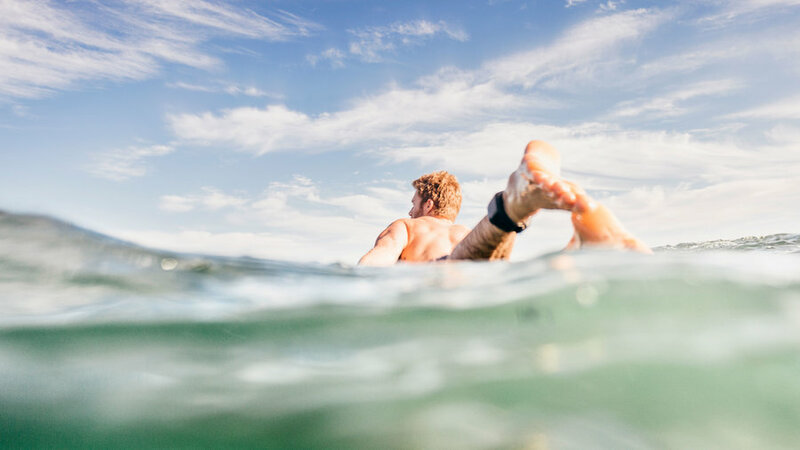 Spooked by the thought of what swims below the surface, father-son surfing duo David and Nathan Garrison teamed up with marine biologists to create Sharkbanz, using magnetic technology to disrupt sharks’ electrical sixth sense and keep the beasts at bay. Wear the band on your wrist or ankle, or equip your board with a Modom Shark Leash. Hawaiian-inspired footwear line OluKai makes the transition from sand to land a breeze with beach-ready features like drop-in heels. Even better, the company supports nonprofits in Hawaii geared toward environmental and cultural preservation. 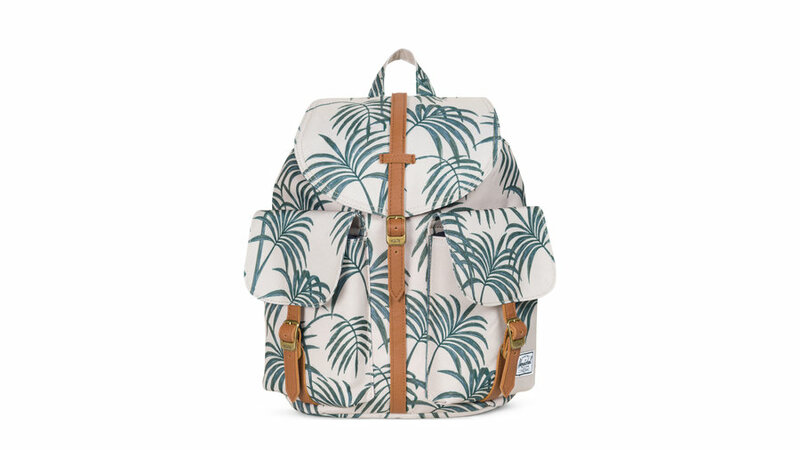 Herschel Supply Company’s summer collection puts a tropical twist on the Vancouver-based brand’s urban-cool classics, spelling out summer with florals, fronds, and pretty pastels. Spare yourself the sunburn and the greasy shine that comes with typical SPF, thanks to new mess-free formulas that go on clear and absorb quickly. Our pick? 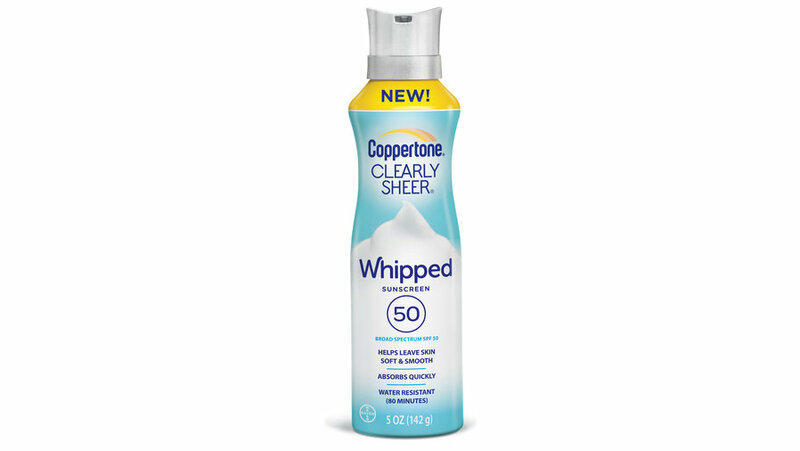 This mousse-like sunblock from Coppertone that stays water-resistant for up to 80 minutes. 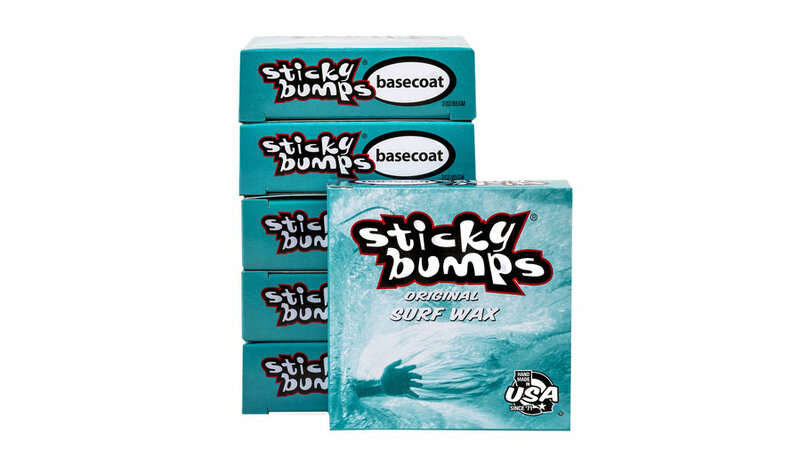 A tried-and-true favorite when it comes to surf wax, Sticky Bumps goes on smooth and helps grip your toes to the nose. Long lasting, biodegradable, and blueberry-scented, the formula is also available for different water temperatures. Way more than somewhere to put your drinks, the Coolest Cooler brings the party with fancy additions like built-in speakers, a USB charger, and even a detachable blender. Thanks to the more practical features like plates, a rust-free knife, and a bottle-opener, it’s picnic-ready when you are.